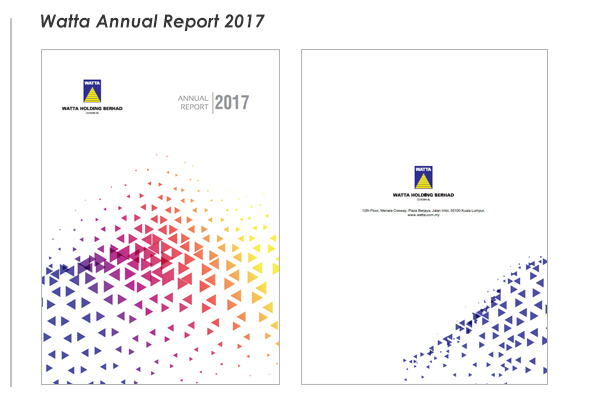 On behalf of the Board of Directors of Watta Holding Berhad, I am pleased to present the Annual Report and the Audited Financial Statements of the Company and the Group for the financial year ended 30 September 2016. 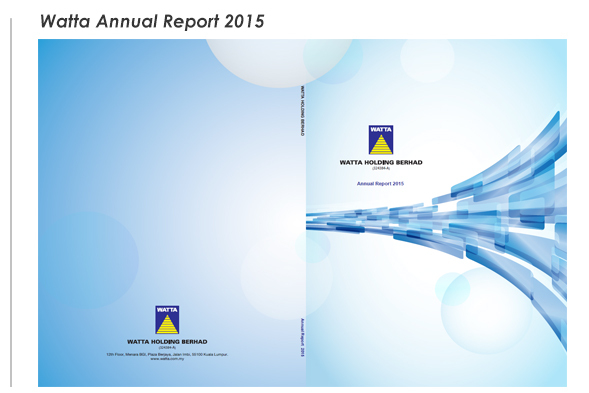 On behalf of the Board of Directors of Watta Holding Berhad, I am pleased to present to you the Annual Report and the Audited Financial Statements ofthe Watta Group of Companies for the financial year ended 30 September 2015. 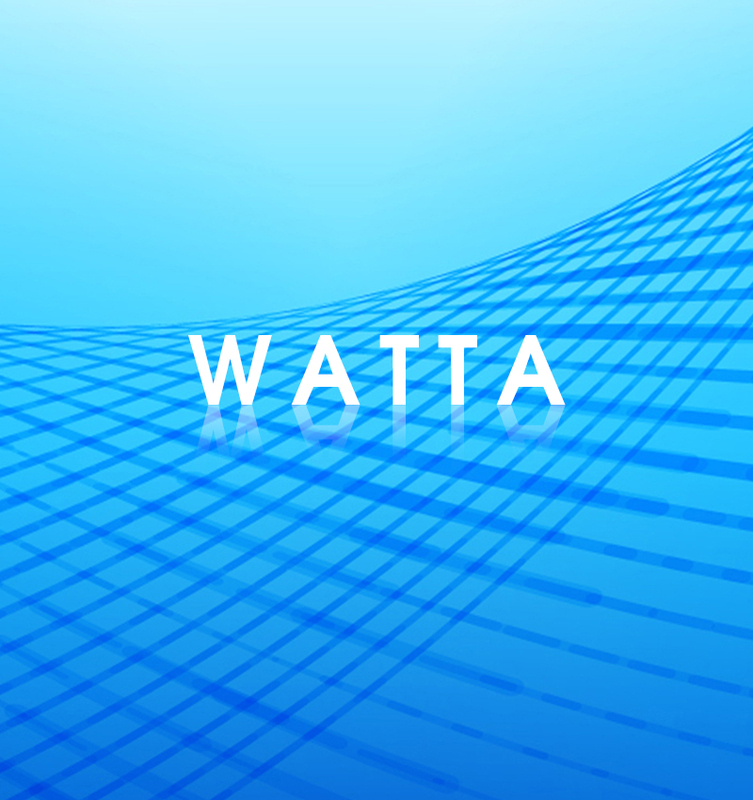 The year under review was a challenging year for the Watta Group (“Watta”). 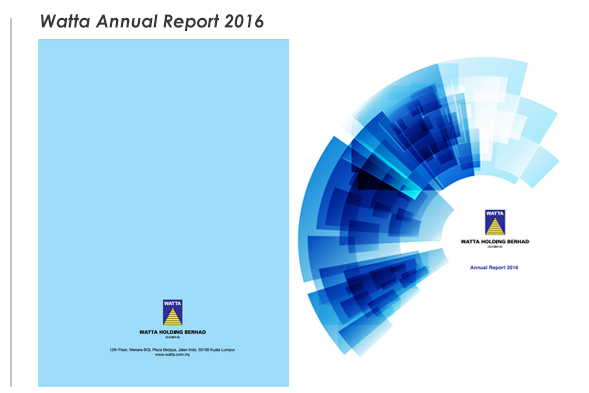 In 2014, the Malaysian economy registered a lower than expected growth due to decelerating domestic demand, slower pace of exports due to weaker global trade and the lower than expected average oil price which had negative impact on corporate earnings and performances. 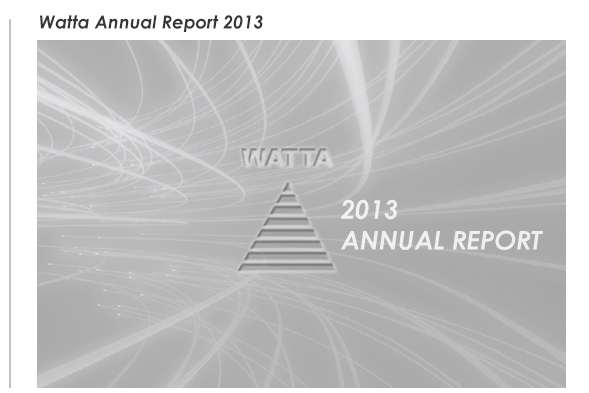 On behalf of the Board of the Directors of Watta Holding Bhd, I am pleased to present to you the Annual Report and Audited Financial Statements of the Watta Group of Companies for the Financial Year ended 30 September 2013. 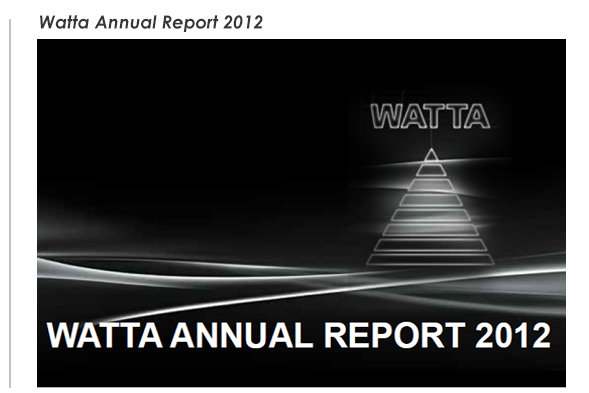 On behalf of the Board of the Directors of Watta Holding Bhd, I am pleased to present to you the Annual Report and Audited Financial Statements of the Watta Group of Companies for the Financial Year ended 30 September 2012. 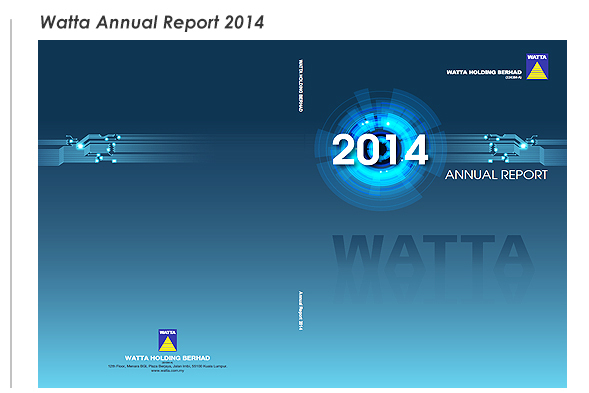 © WATTA HOLDING BERHAD. All rights reserved.